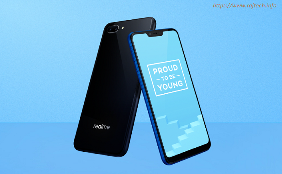 Realme C1 the Best Budget Smartphone | Realme C1 Full Specifications & Features &Price. 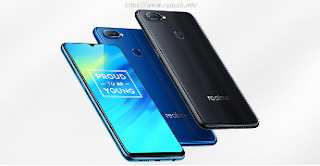 Realme 2 Pro Bast Notch Display Smartphone \ Realme 2 Pro Full Specifications & Features &Price. Top 10 Smartphone under 10000 in this December and also for 2019.